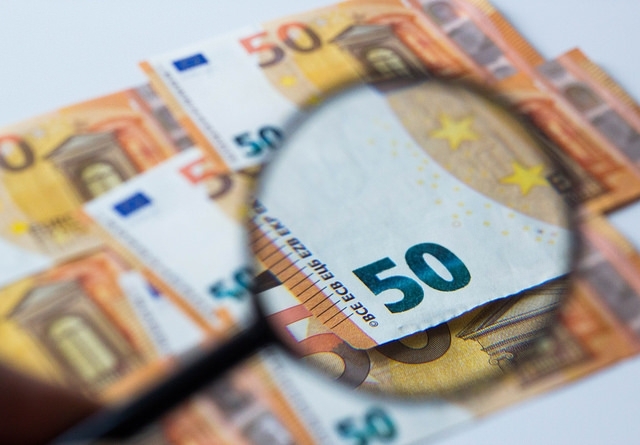 Over €10 billion in French state family benefits goes unclaimed every year, data from the national family benefits agency La CAF has shown, as a new campaign seeks to repay those who are missing out. La Caisse d'Allocations Familiales (CAF) in Gironde is experimenting with using existing software to cross-reference its data, to find out who is missing out on family benefits, and seek to repay them the amount owed. The software - usually intended to identify and track fraudsters - has in this case been “turned around” to identify those who should be paid more, but are failing to claim the money they are due. For a single-parent family of three children, for example, this could account for hundreds of euros per month. The data shows that 36% of would-be beneficiaries of the RSA (the Revenu de Solidarité Active, back-to-work benefit) do not claim it - even though they have the right to do so - while 21% of those covered by the Couverture Maladie Universelle (CMU) benefit do not claim it. This represents over €10 billion per year across the country. The CAF is inviting those who it deems to be missing out on benefits to attend a meeting - with 60% of those asked now eventually choosing to make a claim. CAF offices are hoping to extend the scheme nationwide by 2019. Many families who move to France with young children may be entitled to extra state family benefits, but not be aware of it. CAF benefits can include childcare help for families with at least two children under age 20, as well as maternity benefits and help with housing and childcare costs, with some means tested, and some not. Applications usually need to be done in person at your local CAF office, and require paperwork such as birth certificates, proof of address, ID, tax and bank documents to be processed.